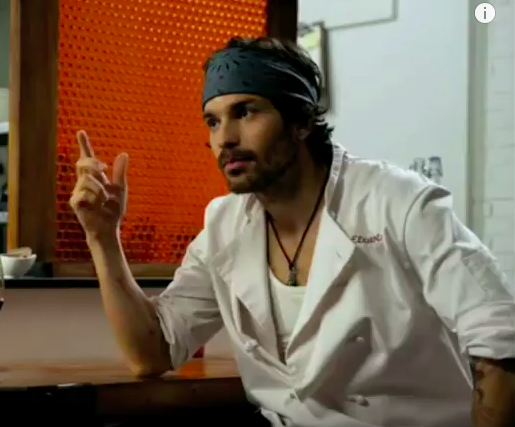 Santiago Cabrera was born on May 5th 1978 in Caracas Venezuela to parents Cecilia Perez Walker and Pedro Pablo Cabrera Gaete. He is the middle child, having a brother and a sister. His father was a diplomat so the family moved often. His family lived in Venezuela, England, Romania, Toronto and Madrid. Santiago learned to adapt to whatever environment he encountered. While attending an American school in Romania he developed an American accent. Later when the family moved to England he quickly adopted an English accent in order to fit in. He became so good at accents his father used to get him out of bed to entertain guests with his many accents. This skill has came in handy in his acting career. He has played Latin, American and English characters. He is fluent in Spanish, English, French and Italian. Cabrera played soccer throughout his childhood and thought it might be his career path. He played semipro soccer in England before deciding on a career in acting. He was accepted into Drama Centre London where he spent three years studying acting. During his time in London he held many unusual jobs including pulling a rickshaw and even party planner for a short while. He met and married Anna Marcea, theater director and writer, during this time. The couple have been married for thirteen years. Santiago and his wife Anna suffered through two miscarriages during a difficult time of trying to have a family. Anna finally came to him and told him she couldn’t continue with trying to conceive. The couple decided they would just be a childless couple. After making this decision Anna became pregnant and delivered Killian Emiliano in April of 2016. 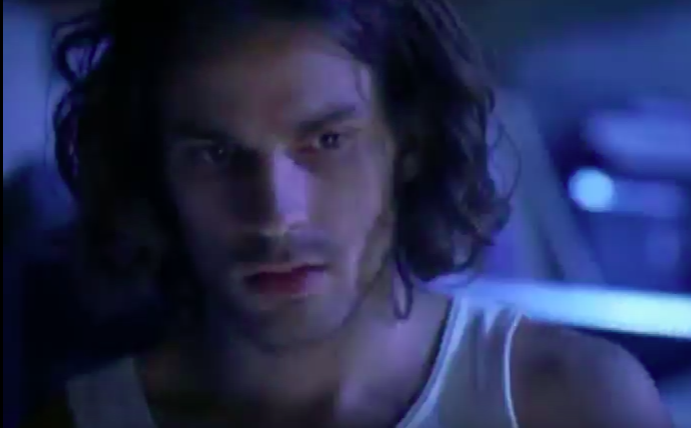 Cabrera is best known for his role as Isaac Mendez in Heroes, Lancelot in Merlin and Aramis in The Musketeers. He has guest stared on Dexter, Covert Affairs and The Mindy Project. Cabrera appeared in HBO’s Big Little Lies. He stars in the new Transformers movie The Last Knight coming out in June. He is currently filming a summer series for CBS, Salvation, which will premiere in June. Take a look at the Trailer for The Musketeers. If you haven’t watched this show you have been missing out it is fantastic!